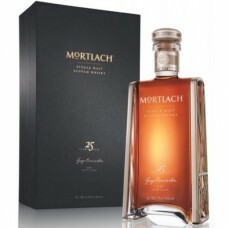 Mortlach Whisky Distillery was founded in 1823 by James Findlater in Dufftown, Banffshire. 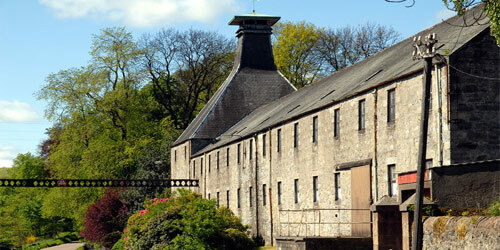 It was the first whisky distillery in Dufftown, pre-dating the next one, Glenfiddich, by over forty years. In its early years, between 1823 and 1853 the distillery passed from owner to owner, at one point even becoming a brewery. In 1853, engineer George Cowie, who had worked with John Miller, joined John Gordon as owner of the distillery. In 1867 George Cowie became sole owner of the distillery. 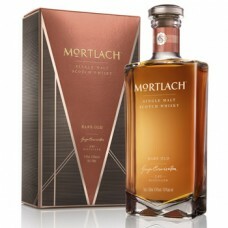 The Elgin Courant wrote in 1868 that "There is not perhaps a distillery in Scotland that has so many private customers as Mortlach from whisky spirits are sent not only over the three kingdom's to families, but to America, India, China and Australia, in all of whisky Mr Cowie has customers who prefer his distillation to all others". 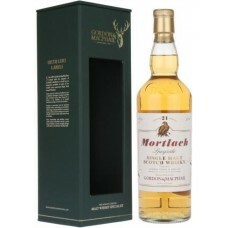 Showing their commitment to the Mortlach Whisky Distillery, in April 2013 the owners, Diageo, announced a project to "substantially increase the capacity" of the Mortlach Whisky Distillery. 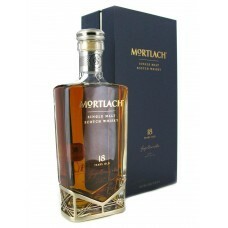 Mortlach 15 Year Old Single Malt Whisky is uniquely labelled. In years gone by, unique label designs..
Mortlach 18 Year Old Single Malt Whisky was released by the Mortlach Distillery in 2014. 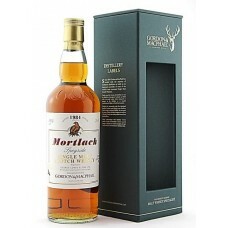 Yes; it is ..
Bottled in 2008 by Gordon & MacPhail as part of their "Rare Old" range. 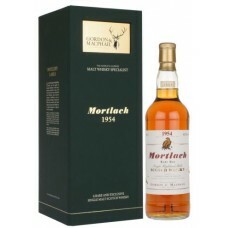 This 1954 Mortlach has b..
Bottled by Gordon & MacPhail as part of their Rare Vintage range. 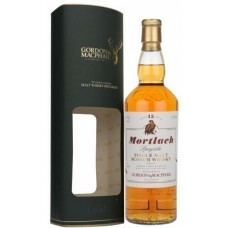 This has been matured in refill Sh..
Mortlach 1984 (Gordon & MacPhail) Single Malt Whisky was bottled in 2014 at 43% abv. It is a ver..
***USE DISCOUNT CODE "MOR40" TO GET £40 OFF - TODAY ONLY!! 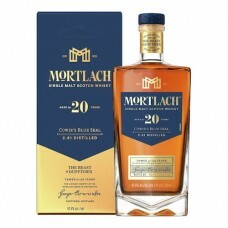 ***Mortlach 20 Year Old Cowie's Blue Seal ..
Mortlach 25 Year Old Single Malt Whisky was released by the Mortlach Distillery in 2014. 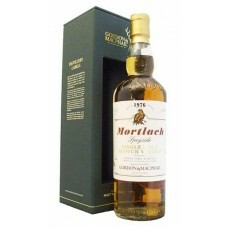 This is the..
Mortlach Rare Old Single Malt Whisky was the first release from the new official bottlings from the ..